When SPRING arrives the activities are abundant. 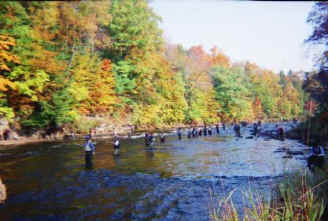 Of course fishing in the river and streams offers days of pleasure. 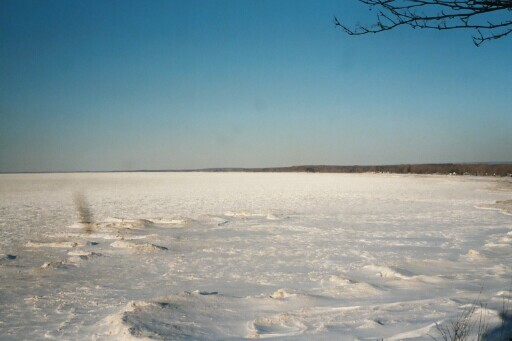 The Lake fishing season starts and we all anxiously wait for “ice out”. The end of April brings us the LOC Spring Derby. If fishing isn’t on your list of pleasures how about some bird watching? Spring brings us plenty of exciting places to visit including the famous Derby Hill. Need more action? How about some beautiful hiking, biking, or throw the kayak into the water and take a thrill filled ride. Hey as everyone knows when the grass turns green the golf clubs start to swing and we have several wonderful courses just minutes from the motel as well as driving ranges for the pre game warm ups. 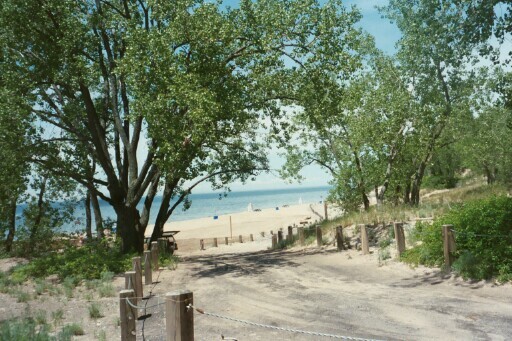 As SUMMER approaches, we have wonderful beaches, parks, and country to make your days enjoyable. Try some swimming, bicycling, cherry & berry picking, or hiking. Of course if you need more action we have three fine automobile racetracks nearby. You will find lots of enjoyment durning the summer, from outdoor events to a visit to the Hillside Flea Market located just up the street. When FALL arrives the countryside is awash with color and wonderful activities abound throughout our area. Our hunting is excellent and tamer activities such as apple picking or wine tasting are available just down the street. August brings the Fall LOC Derby for Lake fishing along with some VERY nice cash prizes for the largest fish landed. Finally the snows of WINTER find their way to New York and provide the background we need for Snowmobiling, Dog Sledding, Cross-country skiing and Ice fishing. Year round we have activities that are not seasonal like shopping, gambling at the casino, and visiting attractions like the Boxing Hall of Fame. For a list of some specific attractions supporting any activity you might want to enjoy go to our “Area Attractions” page.